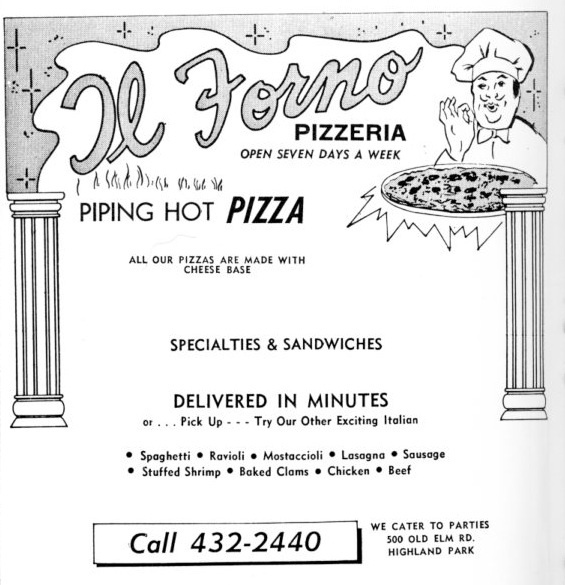 At only thirty miles north of Chicago, Lake Forest College shares in this rich and famous pizza heritage. While you might be hard-pressed to find a deep-dish pizza here at the cafeteria (did you see the cooking times? ), students can easily experience true Chicago deep-dish by either ordering in or checking out Ferentino’s Pizzeria in downtown Lake Forest. However, if you’re set on trying true Chicago pizza, you might want to consider taking Chicago's Deep-Dish Pizza Walking Tour. Click here to check out their site.